Are these not amazing creations?!! Seriously, both projects are brilliantly interpreted and perfectly executed!! We ♥ them mucho!! Congratulations, ladies!! You’ve both won an Avery Elle $25 Gift Certificate! Please watch your inboxes for an email from me with more details! As mentioned above, we had such a hard time choosing the winners, so we wanted to give shout outs to a few other ladies that entered beautiful and clever work. 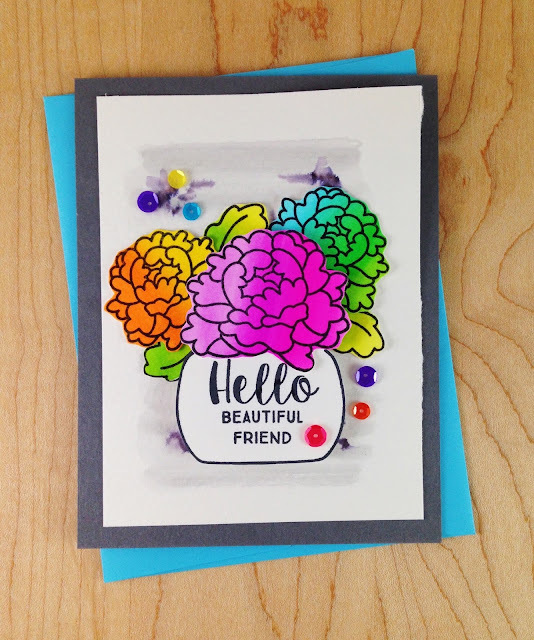 You ladies really knocked the rainbow challenge right outta the park – you stole our hearts with your beautiful work and we’re so happy that you added it to our gallery!! Well, that’s it for this month’s challenge! We’ll be back tomorrow with the July challenge, and I know you’re going to love it as much as this one!! Thanks so much for stopping by today – please come back tomorrow to check out the new challenge! Ahhhhhhh! This made my week! Thank you for the mention!!! Congrats to the other mentions too as they are all beautiful and fun! The gallery was full of so much inspiration this month because this was a fun challenge. Thanks so much for the mention! Fun challenge and the inspiration from the submissions was wonderful! A BIG Congrats to all the winners, such awesome cards! 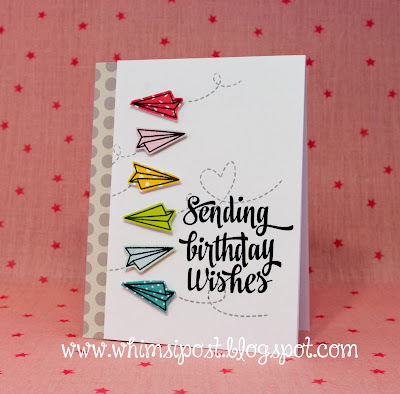 And thanks too for choosing my card, you really do have the best ideas for your challenges! 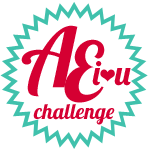 AEI♥U Challenge #25 - Rainbow!